To most Android users, the Google Pixel is still a rare handset, limited by price and geographical availability. Thankfully, a new rumor hints at a change to this exclusivity. 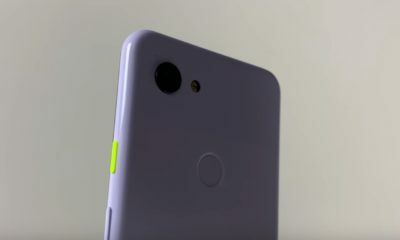 Based on a leak, Google might launch a budget Pixel 3 variant in the near future. 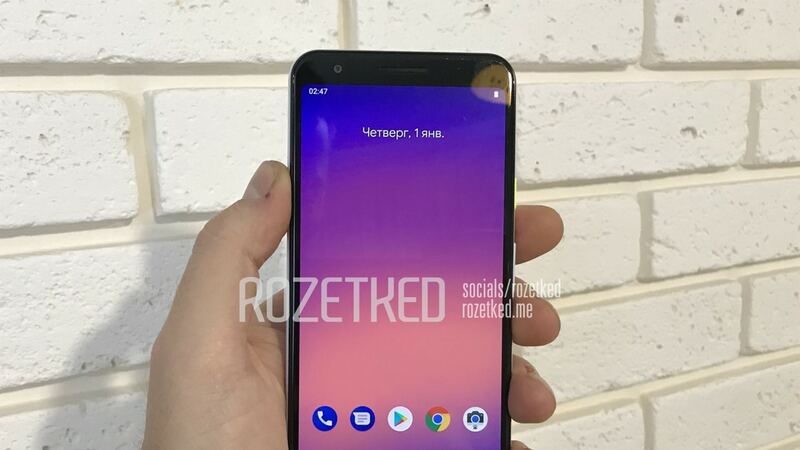 Reported by Russian blog Rozetked, the so-called Google Pixel 3 Lite offers a new experience compared to its bigger variants. From a design standpoint, the phone will share the same looks as the Pixel 3 and Pixel 3 XL. However, unlike the earlier launches, the Lite will return the sorely missed headphone jack. The feature was unceremoniously ditched in this year’s Pixels. 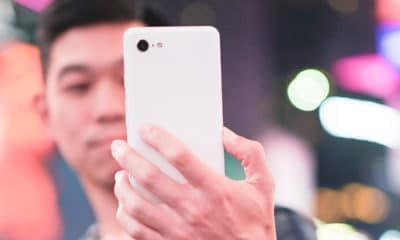 Featuring a bezel-less display, the Pixel 3 Lite supposedly carries a 5.56-inch IPS screen, churning out images at 2220 x 1080 resolution. 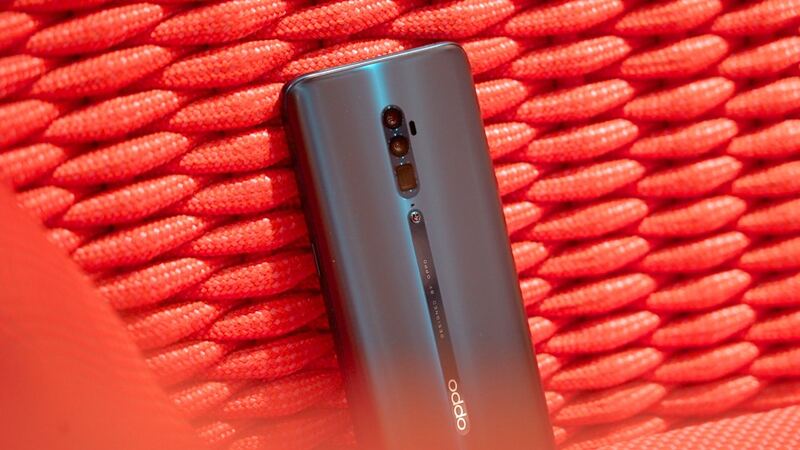 Inside, the phone will carry a midrange Snapdragon 670 octa-core processor, Adreno 615, 4GB of RAM, and a paltry 32GB of internal storage. 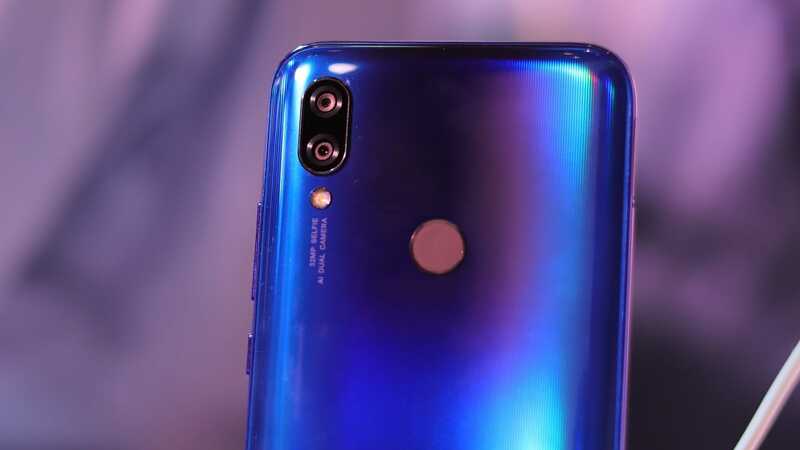 Additionally, it will have a 12-megapixel rear and 8-megapixel front camera combination. 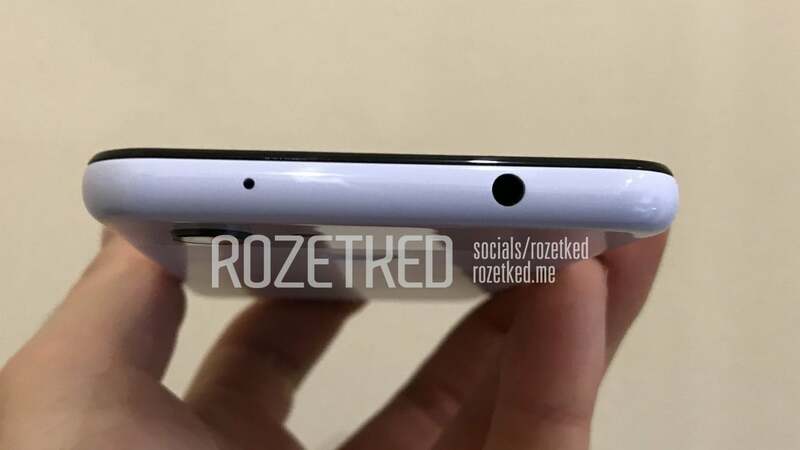 According to Rozetked, the leaked phone’s cameras share the same quality as the regular Pixel 3’s. Underneath everything, the Pixel 3 Lite runs on a merely manageable 2915mAh battery. 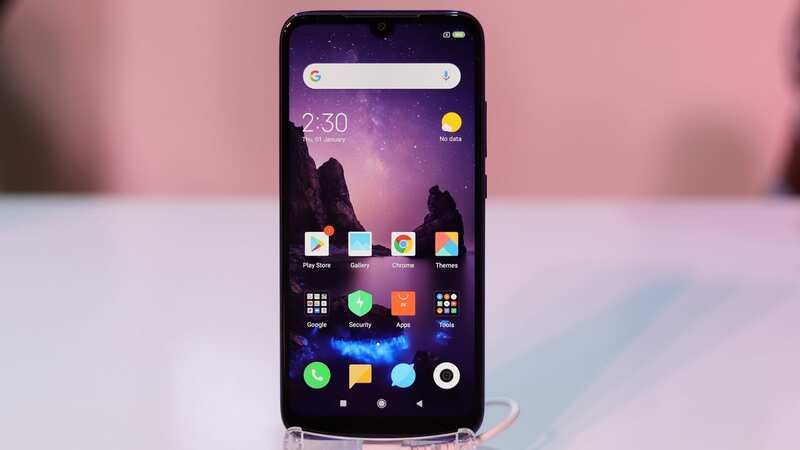 Finally, the phone is expected to ship with a price tag hovering around US$ 400 to US$ 500. 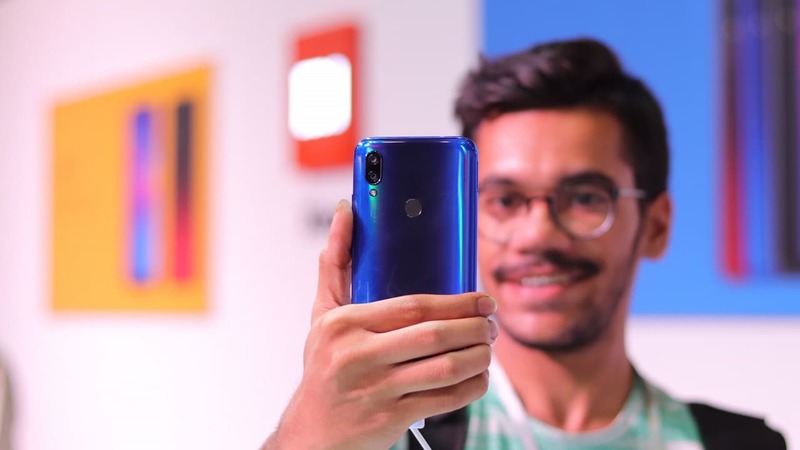 The Pixel 3 Lite, codenamed Sargo, will accompany another undisclosed phone, codenamed Bonito. 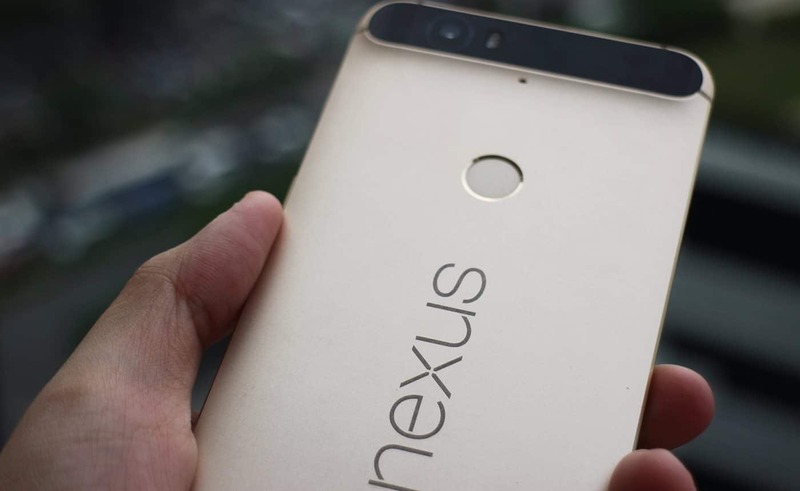 Supposedly, the second phone will carry a faster Snapdragon 710 processor. Of course, this phone still remains in unconfirmed territory. The leak is substantial; however, take everything with a grain of salt for now. For one, the leaked images don’t have Google’s correct logo yet. If anything, the possible budget phone mimics Apple’s current release schedule, a sign that it could still happen.